The bending angle of light is a central quantity in the theory of gravitational lensing. We develop an analytical perturbation framework for calculating the bending angle of light rays lensed by a Schwarzschild black hole. 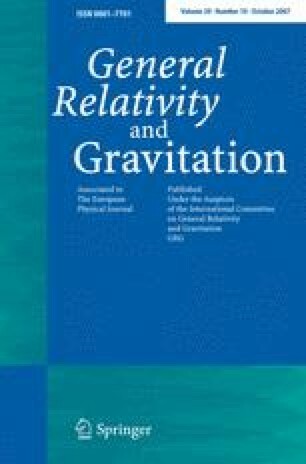 Using a perturbation parameter given in terms of the gravitational radius of the black hole and the light ray’s impact parameter, we determine an invariant series for the strong-deflection bending angle that extends beyond the standard logarithmic deflection term used in the literature. In the process, we discovered an improvement to the standard logarithmic deflection term. Our perturbation framework is also used to derive as a consistency check, the recently found weak deflection bending angle series. We also reformulate the latter series in terms of a more natural invariant perturbation parameter, one that smoothly transitions between the weak and strong deflection series. We then compare our invariant strong deflection bending-angle series with the numerically integrated exact formal bending angle expression, and find less than 1% discrepancy for light rays as far out as twice the critical impact parameter. The paper concludes by showing that the strong and weak deflection bending angle series together provide an approximation that is within 1% of the exact bending angle value for light rays traversing anywhere between the photon sphere and infinity.